Business corporation registry is run by the business services division in SD SOS. Its function is to keep the records of all the entities files and registered under the state, keeping all the necessary information in a database. The SD SOS online search tool enables easy access in searching every registered business entities within the state of South Dakota. It serves as a database with information of each entity. To understand more about the entire process, read the guidelines below. Notice the screenshot below, it will give you the idea on what to see when you click here and directed to the search page where you will find the list of business entities within South Dakota. If you decide to use the name of the business like “Dakota Styles” per say, you just need to type it in the search box. See below screenshot. The moment you enter the name of the corporation or its ID number and click the search button, expect to see the result page. The list of entities will be shown together with brief details like the status, ID and the standing of the company. Screenshot is provided below. If you want detailed information, you can click the name of the entity or the ID. If you want to have information like the certificate of good standing, you need to pay for it in small amount. Not only that you can search for entities but you can also do some filing and set up a new business corporation in South Dakota. 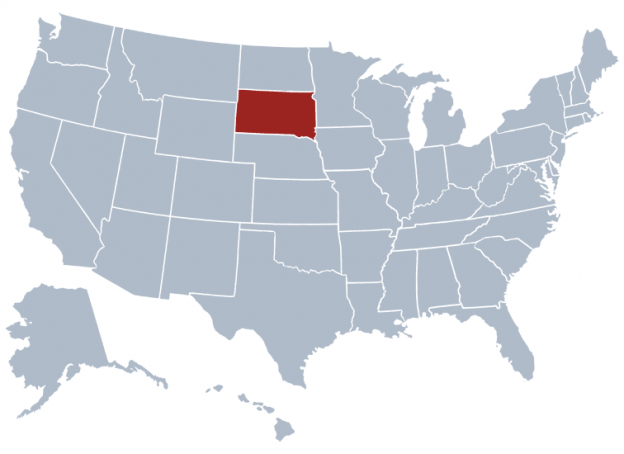 The Secretary of State of South Dakota office is an elected constitutional part of the offices in the government. Its officer is elected in an executive position that handles responsibilities like looking after various matters that concerns the state and other states. Shantel Crabs is the current head of the Secretary of State of South Dakota next to Jason Gant.